Nancy's Maid Services LLC. A Home Cleaning Company. Office movers are saying, out of all the things you have to do when moving, hiring a cleaning service to come in and clean out your vacant apartment or home is probably the last thing on your mind. After all, you’re hitting the road; so, who cares if the place is clean? Or, maybe you had a poor experience moving in and why not give your landlord one last metaphorical slap in the face before you high-tail it out of there. 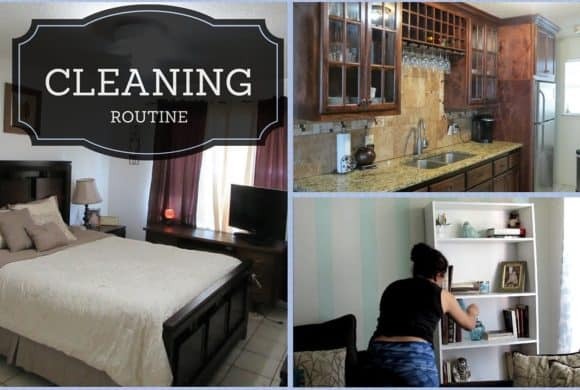 Whatever the case may be, one of the best decisions you can make upon moving out is hiring a reputable cleaning service to sweep up after you. Here’s why. For renters, if you leave your home or apartment in complete disarray, you are running the risk of losing out on your security deposit. Most rental agreements include a specific clause in the contract that will hold you accountable for maintaining the cleanliness of your apartment. That means, if your landlord or building association feels that you did not hold up your end of the agreement and you left your place in a bad condition, they will use your deposit to amend damages and tidy up thee place. Why would you willingly forfeit your hard-earned cash when you can simply get the job done yourself? As good of a cleaner as you believe you are, employing the help of a cleaning service means partnering with a group of experts. They will know where to look, what to do, and how to do it efficiently as possible, ensuring that you get your deposit back. In addition, using a service will save you the time, hassle, and stress of having to scrub down your apartment after you’ve just spent hours packing up and moving out all of your belongings. You have a brand-spanking-new pad to decorate and set up, leave the cleaning of your old digs up to a professional. Also, if you attempt to be a Jack or Jill of all trades and clean or repair things yourself, there’s a strong chance you’ll find out the hard way that you don’t possess the proper skills to get the job done properly. You may wind up causing damage to the space, which will cause you a bigger headache, and more money, at the end of the day. Let the professionals do this and it’ll end up being cheaper than if you try to do it on your own. For those who own their home and are selling it, bringing in professionals to clean and fix anything damaged is the perfect way to elevate your resale value. 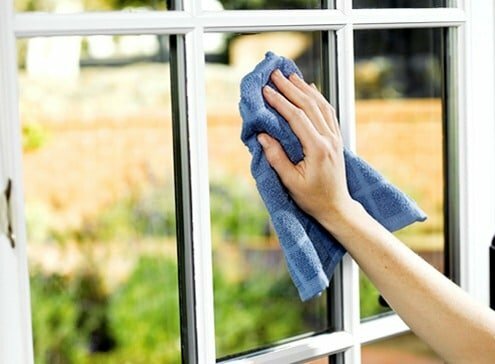 Prospective buyers who are visiting your home will not only appreciate the cleanliness, allowing them to better envision themselves living there, but they’ll be more inclined to move in if there is a smaller checklist of items that need to be fixed or repaired. Moving is hard and you want to decrease any stress that may arise from it. 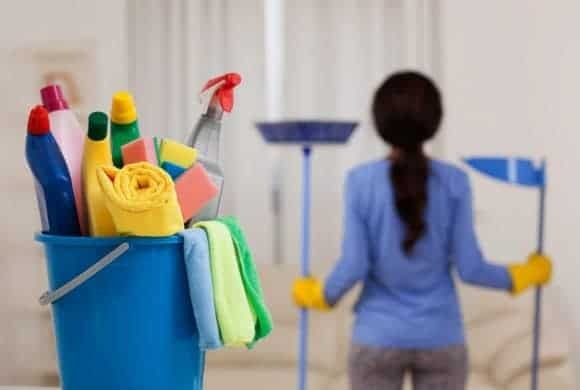 It may seem like an unnecessary expense to hire a cleaning service, but believe me when I say that it is better to leave some things in the hands of professionals while you are preparing for your new home. Do not just leave your old home in a chaotic mess, because no matter if you are renting or buying, you will not do yourself any good by simply walking away from your old place.